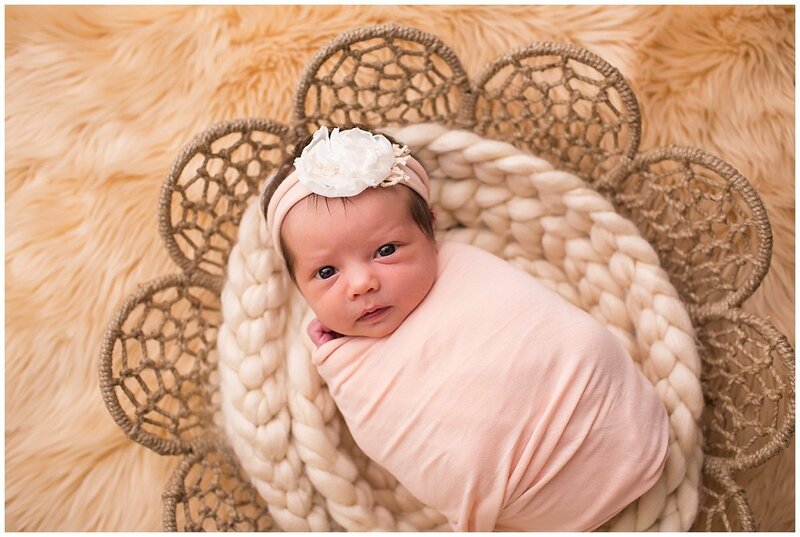 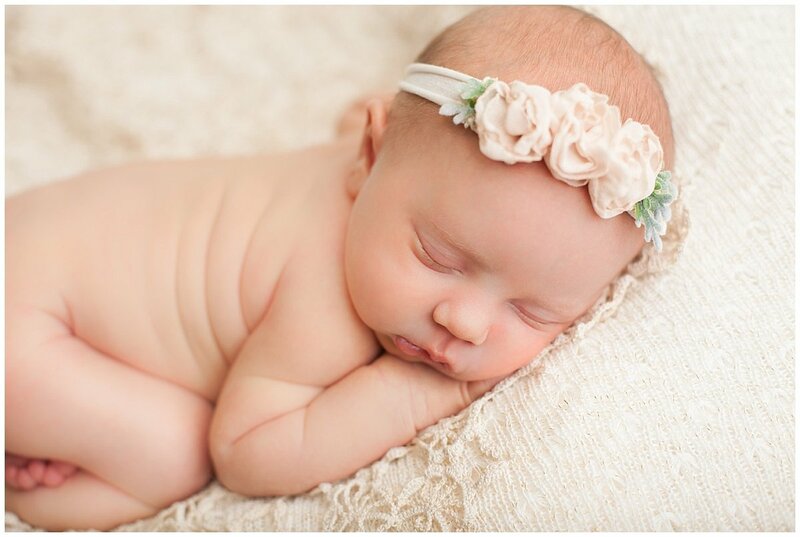 As a Modesto Newborn Photographer, one of my greatest passions is photographing newborns. Their tiny little toes, sweet little face, and all their little details that will change so quickly from just one day to the next. I will photograph your sweet baby posed as well as in your arms and with their siblings. 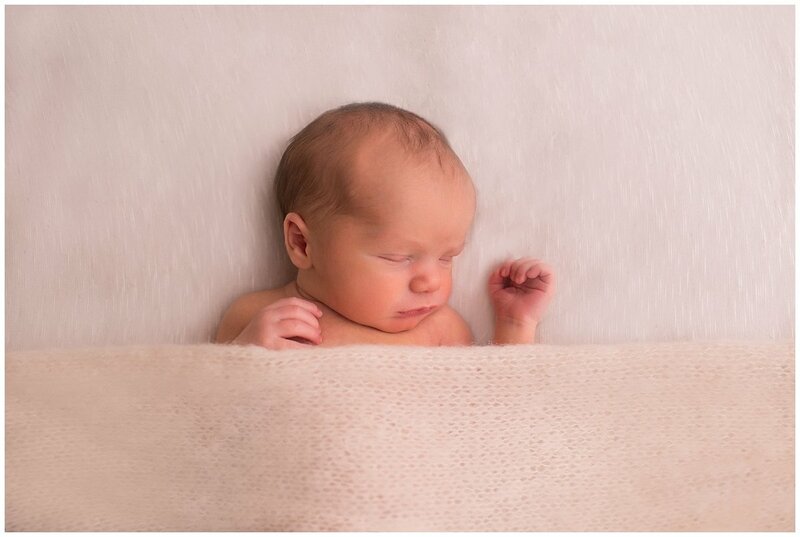 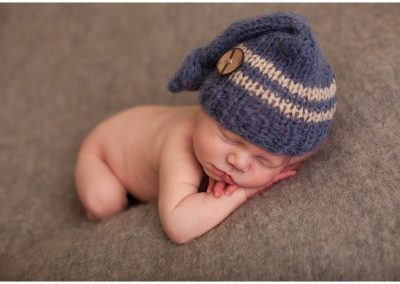 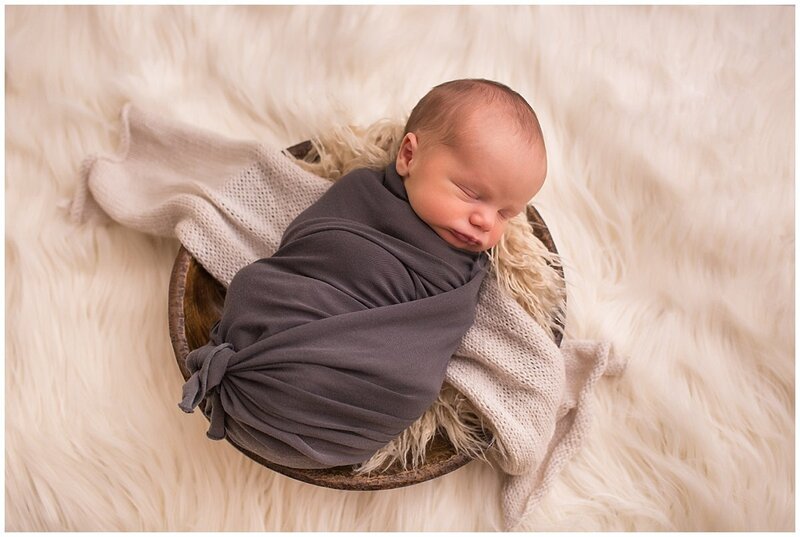 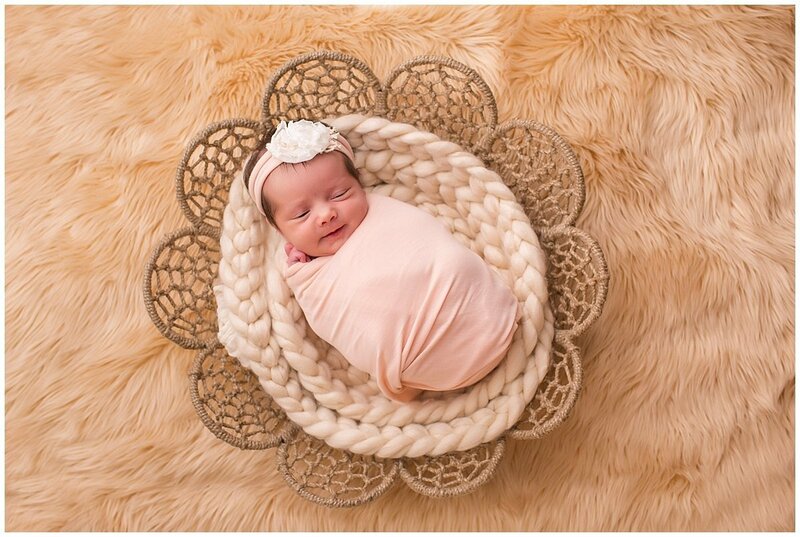 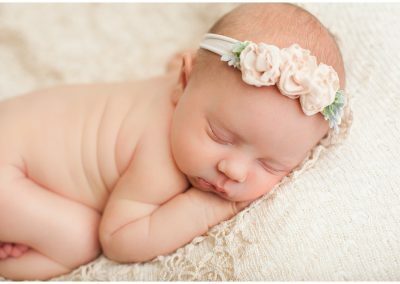 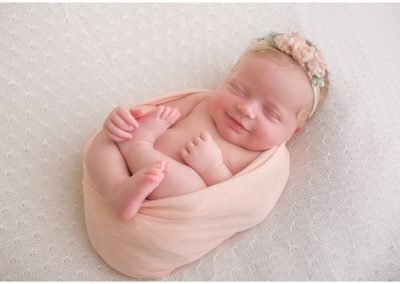 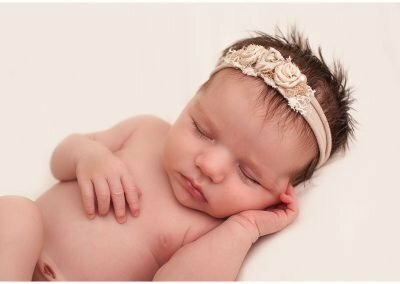 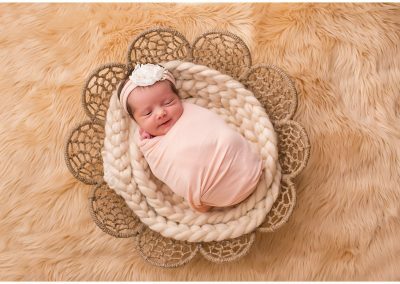 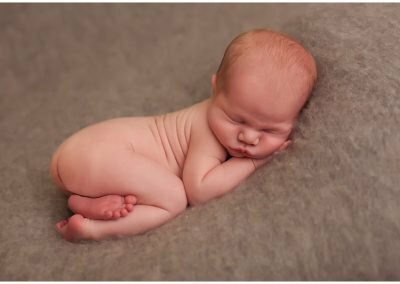 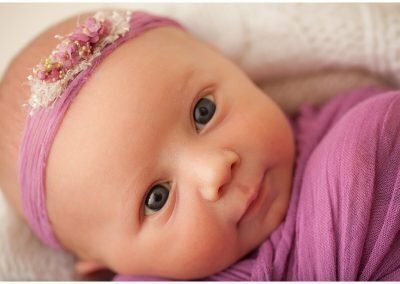 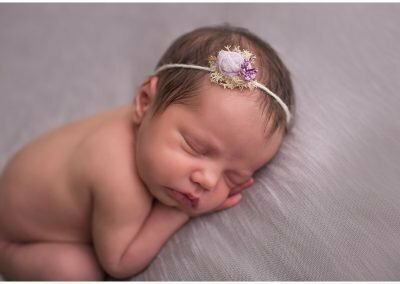 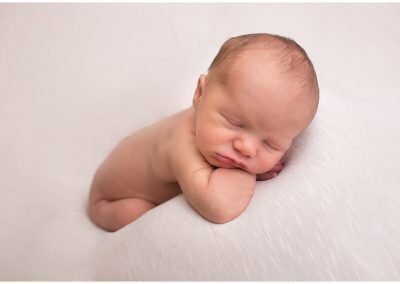 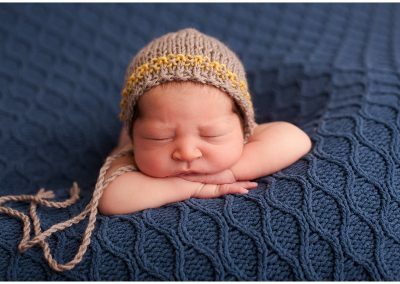 Capturing your newborn in this perfect time of life, so as they grow you can look back and remember their soft skin, their newborn smell, and tiny little fingers and toes. 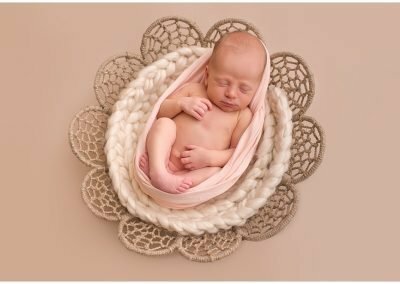 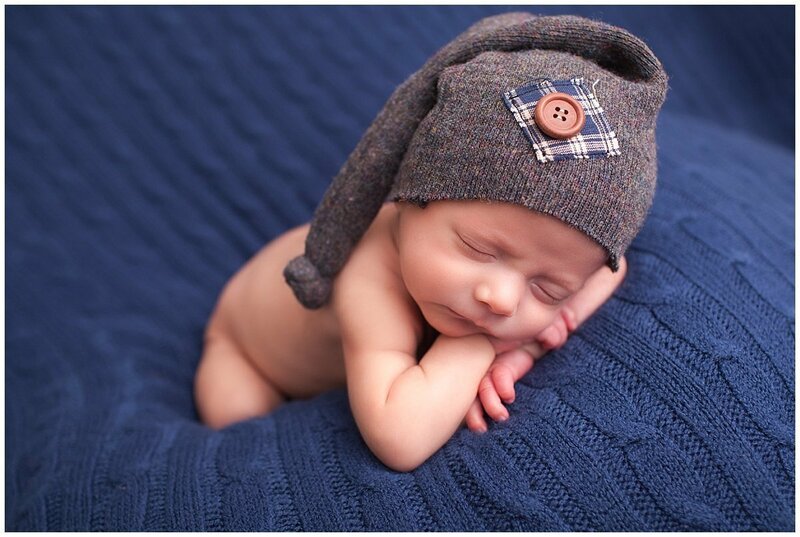 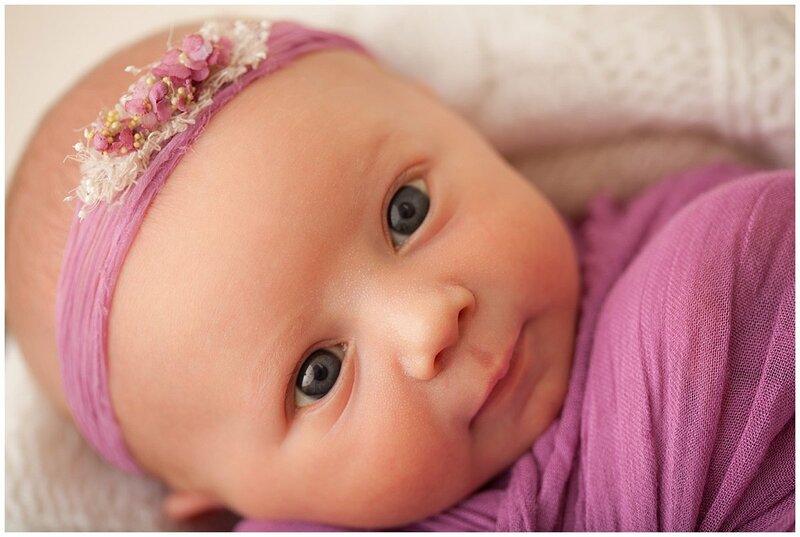 Newborn portrait sessions take place in the RVP Studio. We help you with all of the planning for your newborn’s portrait session, so you will be well prepared prior to coming to the session. 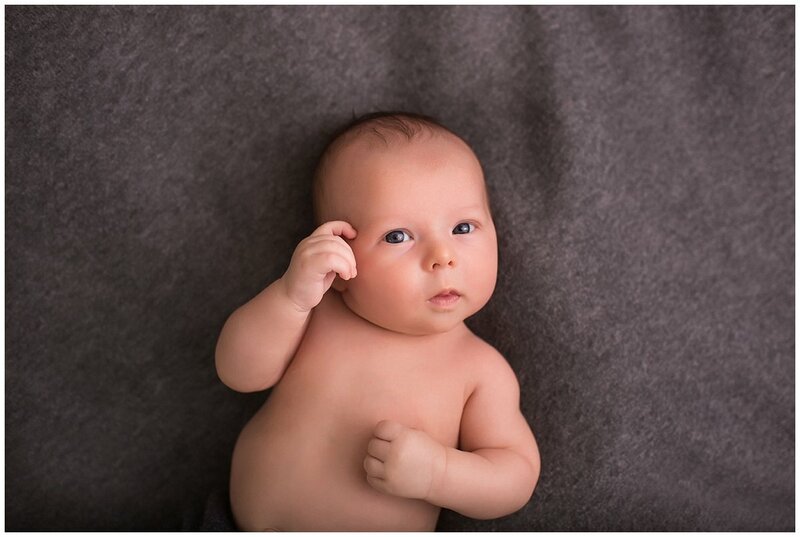 Download the Free RVP Welcome Guide to know more about planning for your portrait session. Below you’ll find a gallery of images show casing newborns along with their parents and siblings from sessions with Rachael Venema Photography.